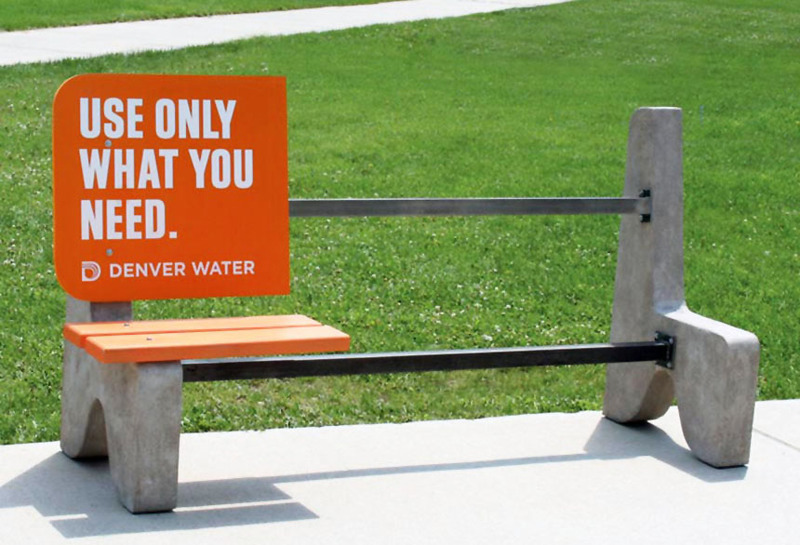 Denver Water ran a clever and humorous Ad campaign using Lamar’s bench inventory in Denver, Colorado. The ‘use only what you need’ message was cleverly supplemented by a dismantled bench. This creative was very noticeable to passersby.